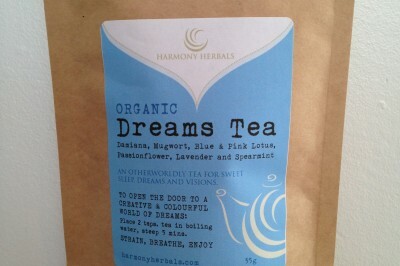 A magical, relaxing brew to inspire sweet sleep and support a creative, lucid dream life. 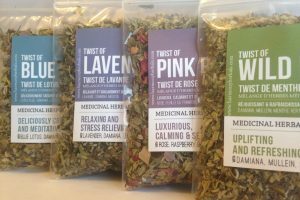 With Damiana, Blue Lotus, Mugwort, Passionflower and Lavender. 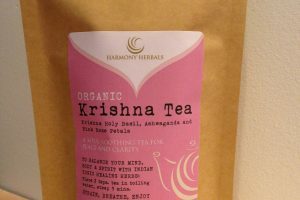 Categories: Best Sellers, Herbs For Anxiety, Organic Loose Leaf Teas. 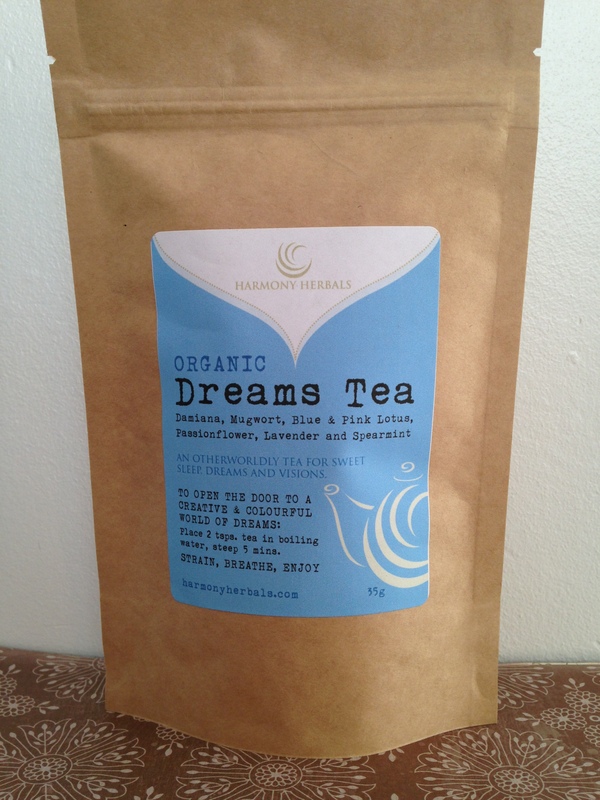 30g of a magical, relaxing brew to inspire sweet sleep and support a creative, lucid dream life. 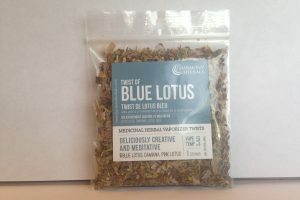 A blend of Organic Damiana, Blue Lotus, Mugwort, Passionflower and Lavender instantly calms, raises consciousness and eases your entry into the colorful world of dreams. Working with your lucid dream life is a vast and fascinating new way to learn more about your self and your deepest desires. Damiana: Euphoric, Anti-depressant, Anti-anxiety, Nervine (relaxing nervous system tonic), Aphrodisiac, Lucid Dream aid. 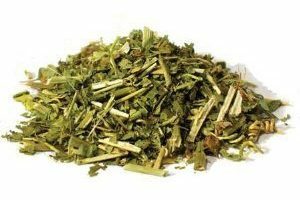 Dosage and Usage: Pour 1 cup of boiling water over 2 teaspoons of loose herb and steep for 5 minutes. You may use a tea ball/strainer and remove it before drinking, or strain the herb off after using a fine sieve. Enjoy 1/2 hour before bed. 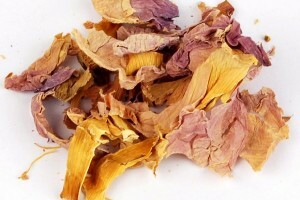 Be the first to review “Lucid Dream Tea” Click here to cancel reply.